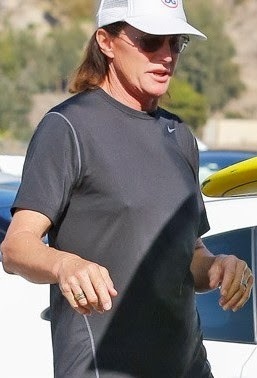 TMZ reports that Bruce has gone through other changes as well, including growing out his hair and nails in a pronounced way. And he seems to be growing breasts. 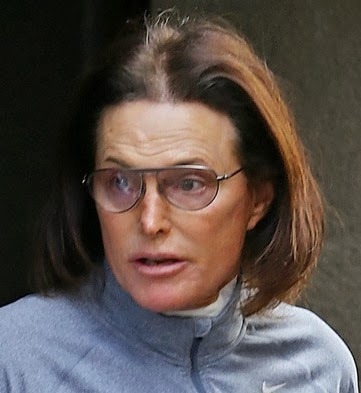 A source told TMZ that no one on the family’s reality show discusses the changes in Bruce, and there are no plans to address them on the show.